Don't start your business off on the wrong foot.  A business lawyer at Janzen Legal Services, LLC will make sure everything is in order when you're getting started. We'll help you make good decisions that are in the best interest of your business. Call 503-520-9900 today to speak with a business lawyer in Beaverton, Oregon. It's important to speak with someone who can provide all the legal assistance you need throughout the formation of your company. We'll provide help with legal matters as they apply to the rights, relations and conduct of persons and businesses. Selling a business requires drafting several legal documents. We can help you draft all the documents you need to sell your business or purchase someone else’s business. Get assistance with business law in Beaverton, OR by contacting Janzen Legal Services today.